· practical answers to managing fevers, ear infections, and other health questions that can have you hitting the panic button (and/or Google!) 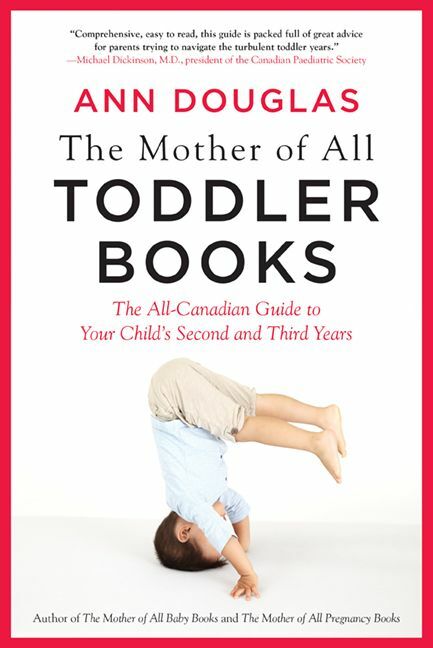 at 3 a.m.
ANN DOUGLAS is the author of the bestselling The Mother of All series of parenting books and Parenting Through the Storm and is the national weekend parenting columnist for CBC Radio. A passionate and sought-after speaker, Ann leads parenting workshops and advises parents and educators across Canada. She lives in Peterborough, Ontario.